Tyga raps NSFW lyrics about teenage girlfriend Kylie Jenner - trendistic.com: ever tried. ever failed. no matter. try again. fail again. fail better. 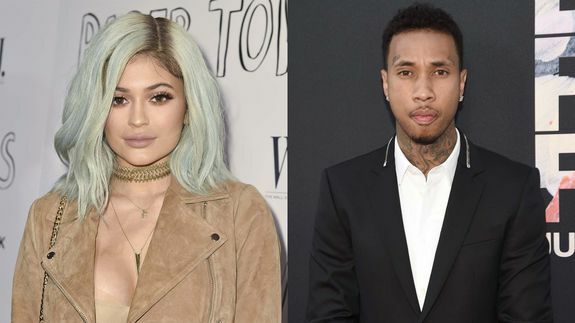 Tyga’s latest song release is an ode to his 18-year-old girlfriend, Kylie Jenner. The 25-year-old rapper recently released a new mixtape, FukWhatTheyTalkinBout. One of the songs, “Stimulated,” drops a reference to his reality star girlfriend, whom he started dating before she turned 18. The lyrics are … controversial, to say the least.